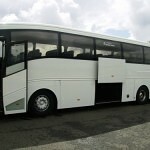 All the coaches are fitted with seat belts and seat from 16 passengers (Minibuses) and as many as 70 to 80 passengers (Depending on vehicle). 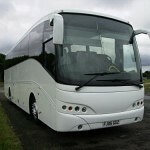 Some of the luxury coaches have VIP Privacy tinted windows, TV DVD and Air Conditioning for your comfort. 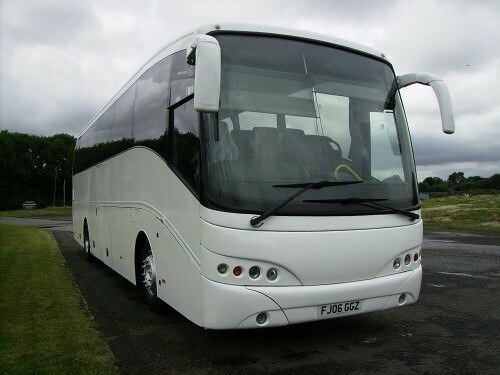 The coaches are located around the north west allowing our coach hire to be available all across Warrington, Cheshire, Merseyside, Manchester & The Wirral. 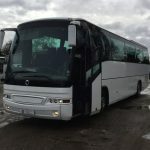 We can offer very competitive rates for bus & coach travel in the area and where ever possible we will try to match your best quotation. 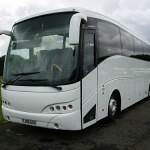 With many years of experience in passenger transport you can be assured your in good hands. 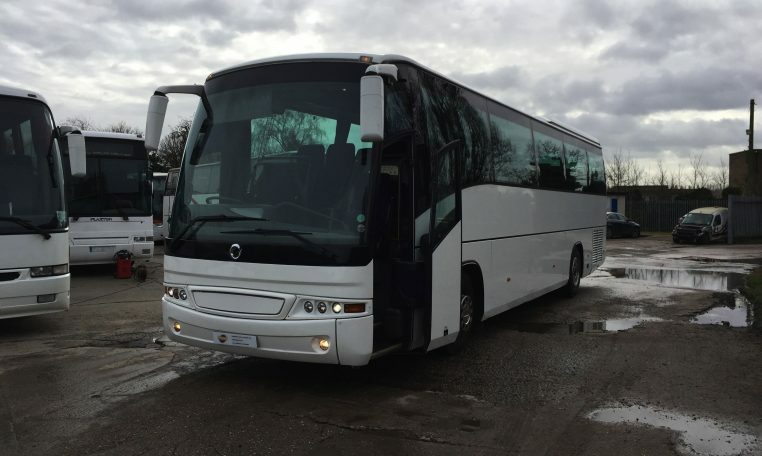 All drivers are Smart, polite, punctual and DBS checked for your peace of mind. 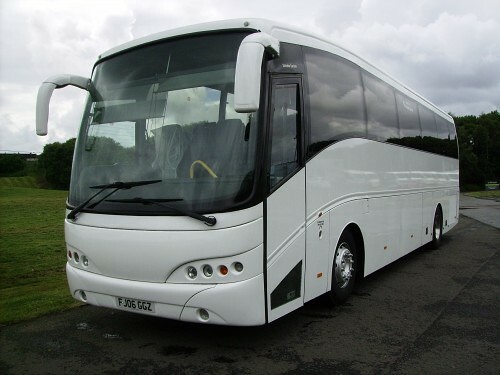 Call us today for a no obligation quotation for your bus or coach hire in your area. 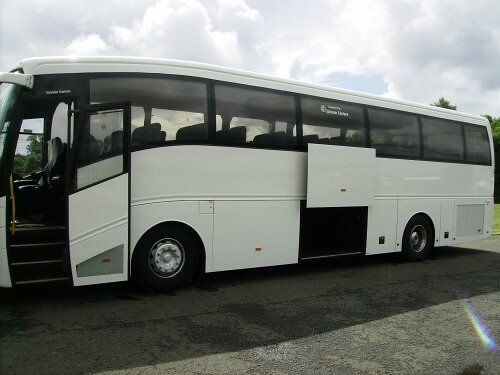 Where ever possible we will try to match or even beat a price based on a similar vehicle style and seating capacity. 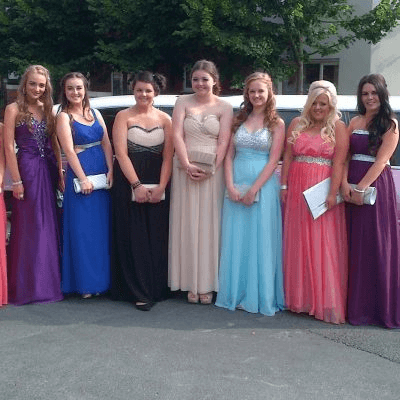 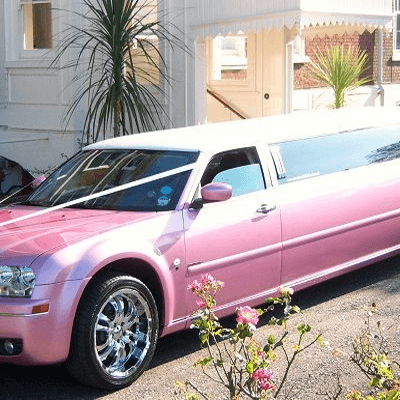 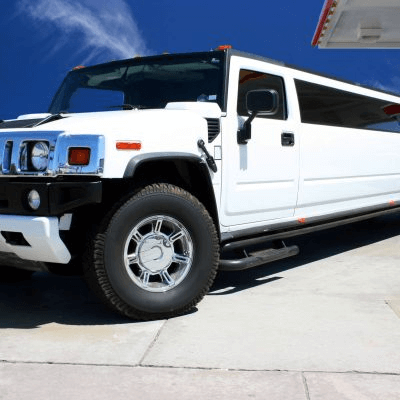 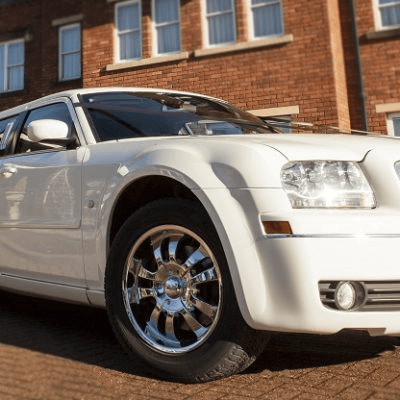 Limos North West acts as an agent for Bus & Coach Travel enabling us to get you the best price without the hassle of all the time consuming phone calls.